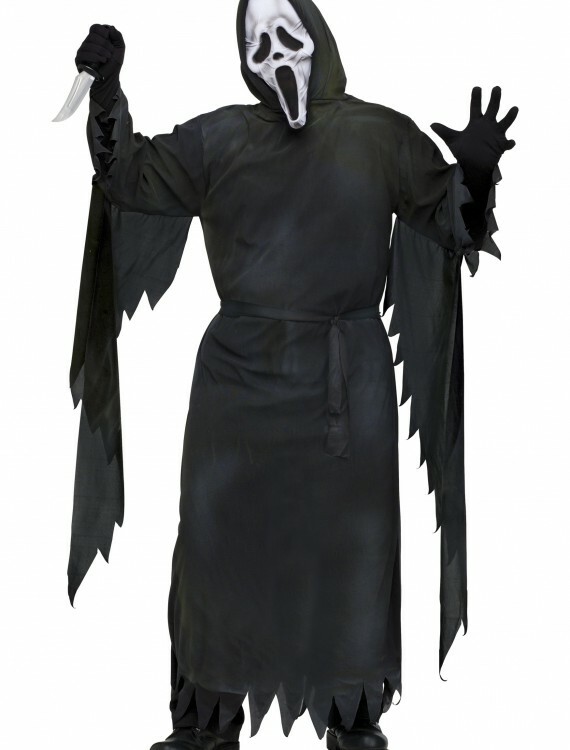 This Adult Mummy Ghost Face Costume will turn you into the mummified version of the iconic Scream killer. 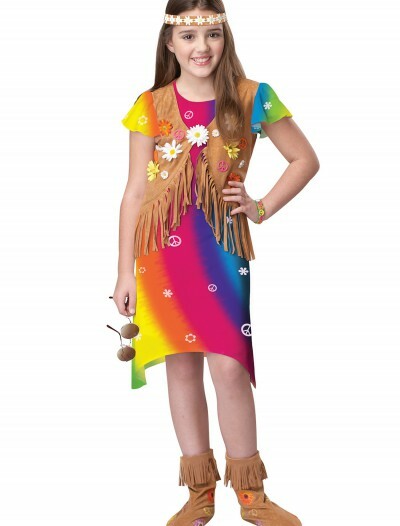 We sell this complete costume in kids sizes too! 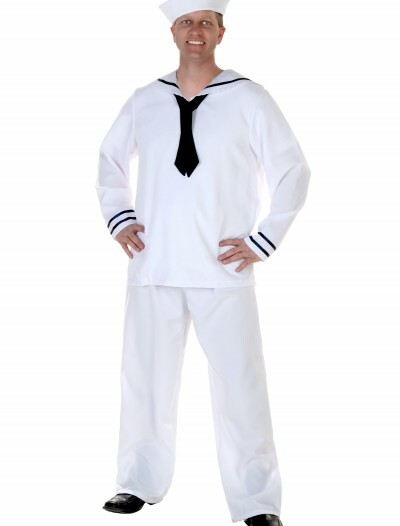 Categories: Adult Costumes, Men's Costumes, Sale Costumes, Scream Costumes, Theme Costumes, TV & Movie Costumes. Look who has risen from the dead and crawled out of his tomb? It’s the mummified scream! 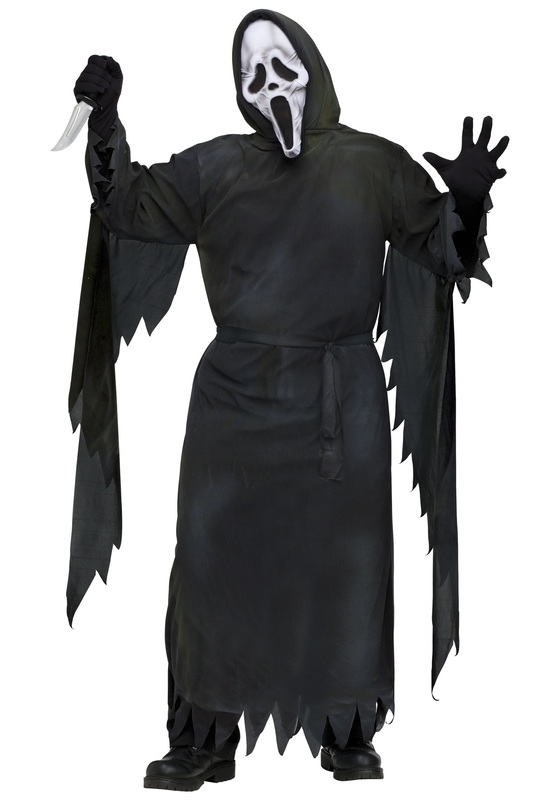 This Adult Mummy Ghost Face Costume is a scary costume for you that allows you to be a mixture of both a ghost and a mummy. 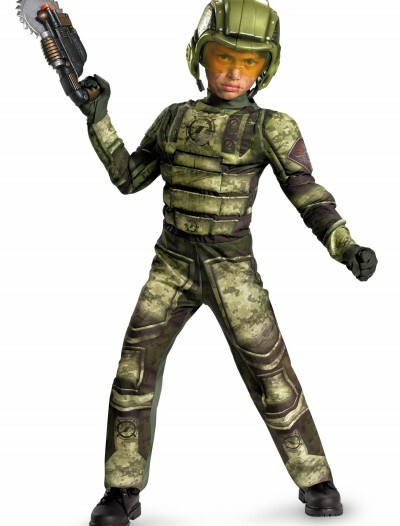 Pick up a toy weapon to pair with this costume to make it more menacing. Adult Mummy Ghost Face Costume Buy with Free Shipping & Fast Delivery in USA, UK & Canada | Order Now & Get Express Shipping To Your Country Before Halloween (31 October 2017)!